There are 27,000 people across New Zealand searching for storage space online on a monthly basis. Have you ever thought that the empty shed on your backyard or unused basement could be exactly what they are looking for? All Space is changing the way we view empty spaces in our homes. This Auckland-based company has created the first online marketplace for storage rental in New Zealand. 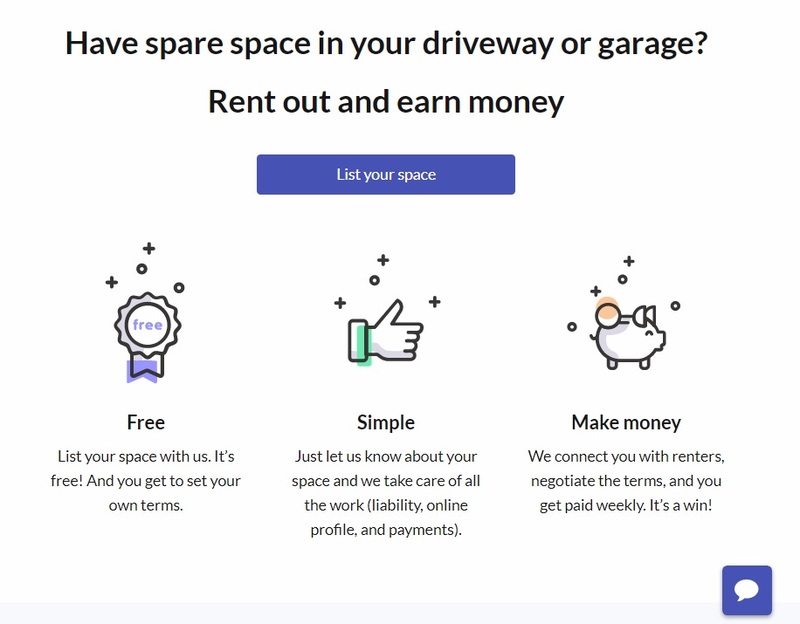 The platform enables kiwis to make a profit with unused residential space by connecting them with renters looking for storage solutions. 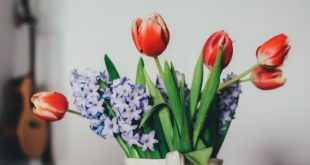 Being an All Space host is a great way to help local community and also reduce the cost of homeownership or save for a holiday as an example. Have empty space in your home? You can create a free All Space profile and start earning passive income in just a few clicks. Both indoor and outdoor storage spaces are in all-times high demand and can vary from garden sheds to city carpark spaces. 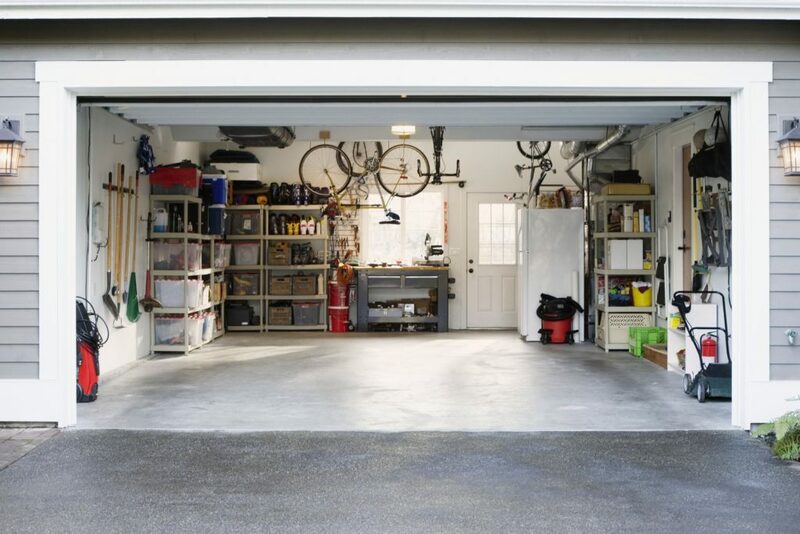 As a rough guide, a lock up garage on average will rent for about $200-$300 a month. A spare bedroom will make you $150-$200 monthly; and a shed is worth around $100-$150 per month. It’s up to you as a host to price the space; however, it’s a good idea to benchmark it with other listings in the area. Website users get notified via email when someone books the space or wants to clarify any details about the listing. Hosts can accept bookings they like or decline any requests they do not deem suitable. Before making the decision, space owners are encouraged to check renter’s previous reviews and ratings; and ask as many questions as they’d like via All Space internal messenger. The company has created a platform that allows users to get to know each other beyond just online profiles, thus promoting trust and making rental experience more personal and transparent. For your peace of mind, All Space has partnered with an third party identity verification provider and vets all user profiles created on the website. In addition, the company handles all transaction processing and guarantees on-time monthly payments to the hosts. Payment platform for All Space is provided by Stripe which is a safe PCI compliant solution. A few of Stripe’s other customers include Xero, Facebook and Amazon. On the rare occasion where the need may arise, All Space can help manage conflict resolutions including but not limited to, payment, storage removal due to overstay, lost items claims by renter etc. With a clean, user-friendly interface and attention to the needs of both renters and hosts, All Space strives to make partnership seamless and bring a human quality to an otherwise impersonal industry. All Space prides itself in being the first company to introduce peer to peer storage solutions in New Zealand and changing the way Kiwis think of empty spaces in their homes. Head to https://allspace.co.nz today to either list or find storage space; and find answers to any questions you might have.